Can you believe it. There is a new trend which has been encouraged by Google for OEMs to offer the full “Nexus Experience” OEM built devices! First we saw a Nexus Experience Galaxy S4 announced a month or so after the original release of the device. Now we are seeing the same thing with the HTC One. 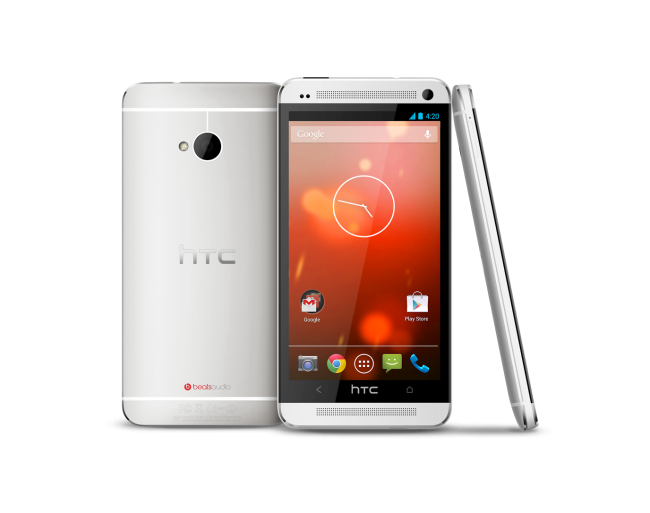 Hopefully we will see the software made available to existing HTC One units. If not there is always CyanogenMod!